The Theatre Royal has long been known for hosting Glasgow's biggest non-panto Christmas show. In keeping with tradition, this year's offering is the iconic screen to stage show, The Bodyguard. Superstar singer Rachel Marron is at the peak of her career - she has a loving son, a stellar voice and an Oscar win in sight. When her safety is threatened, she is forced to hire former secret service agent Frank Farmer as her bodyguard. Although the pair has differing opinions on how best to protect her, an unlikely spark is ignited. The score is a celebration of Whitney Houston's music with Alexandra Burke taking on the role Houston herself played in the film. Burke's strong vocals are more than a match for the challenging songs and the energy displayed by all cast members is impressive. Although the production pulls off the more action-packed scenes with aplomb, The Bodyguard is at its heart a love story - and this aspect seems to have been overlooked in favour of special effects and drama. This, unfortunately, makes the relationship between Marron and Farmer (Benoît Maréchal) difficult to buy into and as such leaves the production feeling somewhat flat. 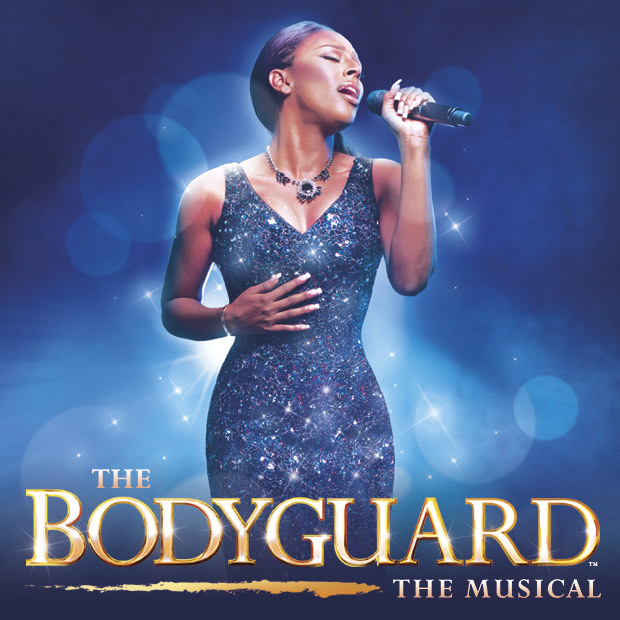 Unlike a typical jukebox musical that uses songs as narrative devices, The Bodyguard draws on the impressive catalogue of Whitney Houston's career to convey the emotions of its characters. Houston fans will relish the inclusion of such favourites as Greatest Love of All, I Wanna Dance With Somebody and of course, I Will Always Love You. Whether you're an avid Whitney lover, a fan of the original movie, or are completely new to the story, there is enough excitement to keep you entertained... with a megamix at the end to finish the night on a high.